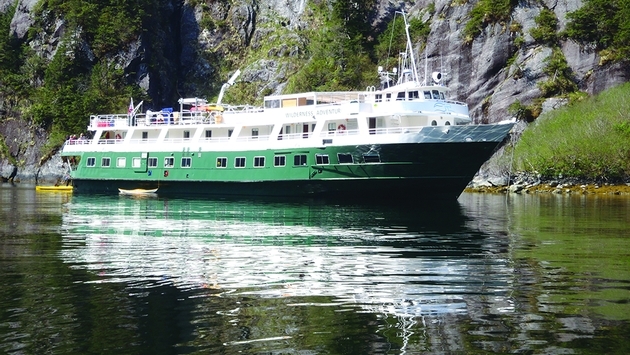 Un-Cruise Adventures will host a craft beer theme cruise along Coastal Washington on the 60-passenger Wilderness Adventurer. The May 3 departure of the seven-night “Explore! Olympic Wilderness & San Juan Islands” cruise sails round-trip from Seattle and explores Puget Sound, Salish Sea and the San Juan Islands. Rates starting at $1,895 per person, double occupancy, include all meals, beer tastings, transfers, adventure activities, hot tub, sauna and yoga on deck. Those who book by Feb. 28 save $100 per couple. “Adding in craft beer tastings for those who are interested adds a little extra hoppiness to the week,” quipped company CEO Dan Blanchard, pun intended. The beer cruise features guest experts Kendall Jones and Kim Sharpe Jones, authorities on the Seattle craft beer scene and media partners for the Washington Beer Commission. They’re brewing up an exclusive ale at Schooner Exact Brewing Company that will flow from taps during the voyage. 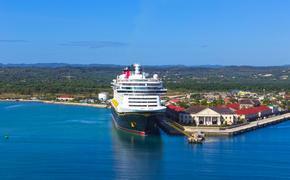 The cruise also will feature nightly happy hour tastings of craft beer from nearby breweries, presentations by the Joneses and beer recommendations matching the evening’s dinner menu. A brewery tour and tasting will be offered at both Port Townsend Brewing and Island Hoppin Brewery on Orcas Island. A Sucia Island beach bonfire on the last night will include a session on beach beers and the virtues of craft beer in aluminum cans.